Private island with security. 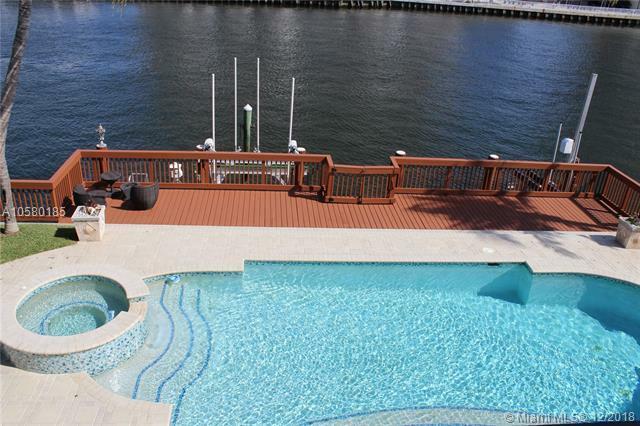 Freshly renovated, luxurious, modern, unique house located on the inter coastal with a dock, lift, vast open back yard, large pool plus jacuzzi, two car garage. 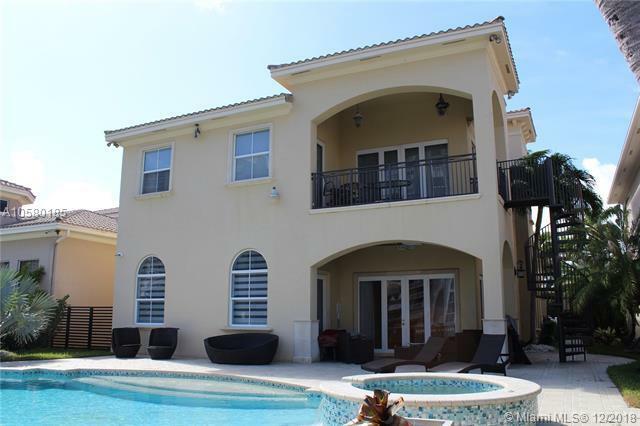 This two story 6 bedroom 6 1/2 bathroom corner lot house located in Harbor Pointe. Fabulous Harbour Islands will definitely check off all your needs and wants anyone desires to have in a house! 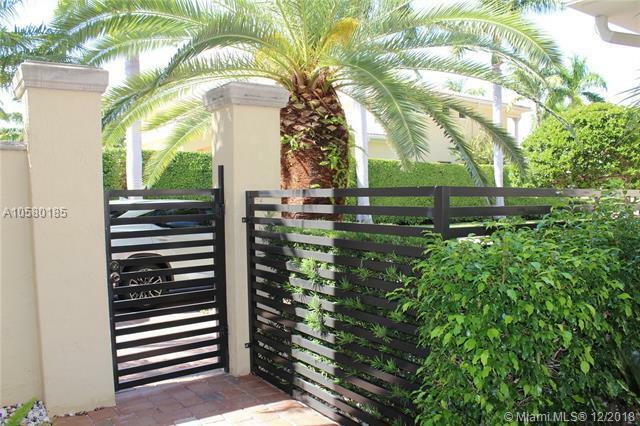 Newly painted entire inside, brand new flooring throughout all bedrooms, modern and exotic furniture, stainless steel appliances, crystal diamond chandeliers, LED lighting fixtures, full sized bar and seating area. 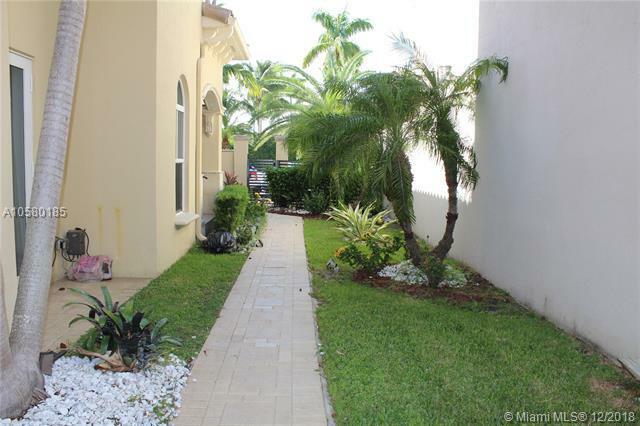 Huge 1000 square feet master bedroom looking out at the inter-coastal waters. With his and hers closets and his and hers sinks. Close to 5500 square feet.